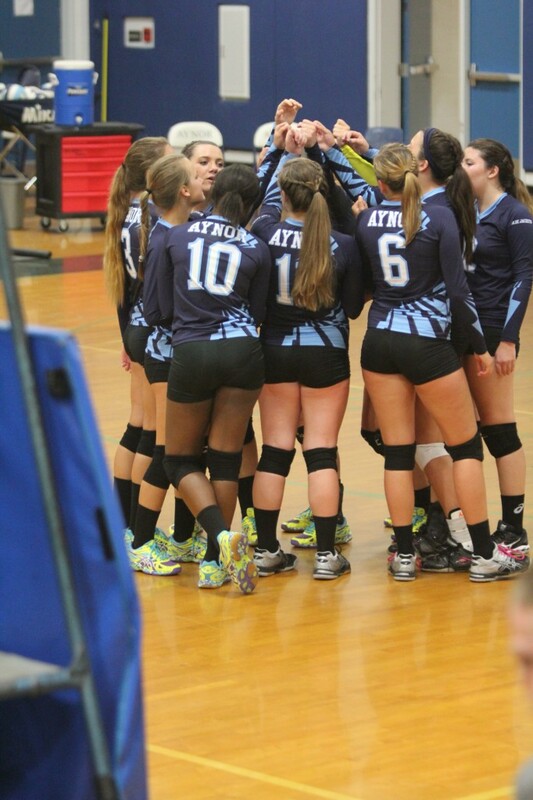 The girls varsity volleyball defeated Conway 3-1 (25-10, 23-25, 25-20, 25-17) last night. Sydney Metz had 5 aces and 17 digs. Kerry Elms had 16 kills. Katie Altman had 8 kills. Berkeley Causey had 2 kills. Kayla Ernst had 30 assists. Region play opens up Thursday against Dillon.